Is a camping trip ever complete without some stargazing? It’s kind of part of the experience. 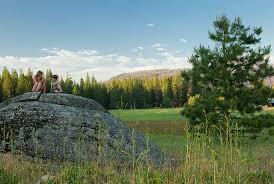 Sitting around the campfire, inhaling the cool air and looking up to the most beautiful sky, covered in stars. As you probably know, artificial lighting makes it harder to see stars at night, and unfortunately, it’s getting harder to find campsites where you can truly see the stars, because more and more people inhabit the earth. 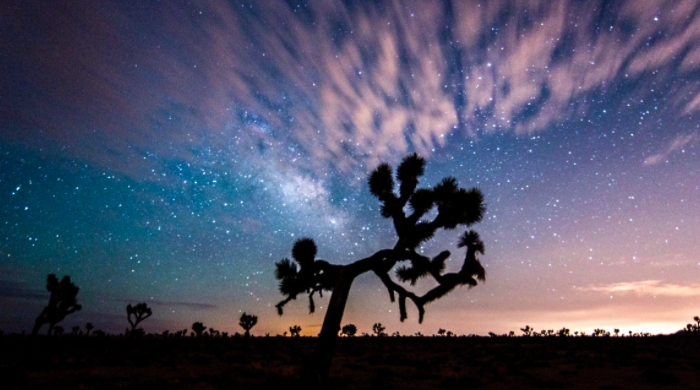 Luckily, there are still a fair number of campsites left that are perfect for stargazing. Here are our favorites! 550,000 acres of gnarled, treelike plants and desert make Joshua Tree National Park an interesting and beautiful destination. It is also known for jet-black skies, and about 30% of its visitors specifically choose this national park to go stargazing. 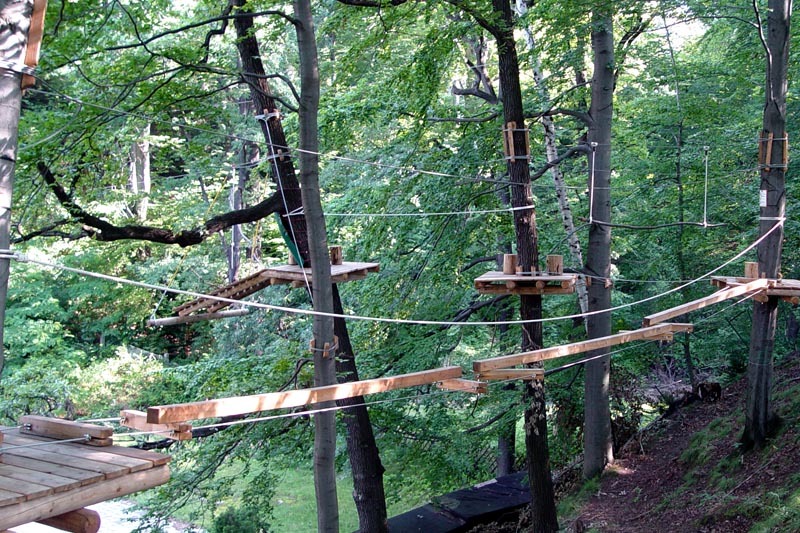 The park has low humidity, levels of pollution and the sky tends to be clear most of the time. There are nine camp grounds, all of which come with tables, toilets and fire grates. 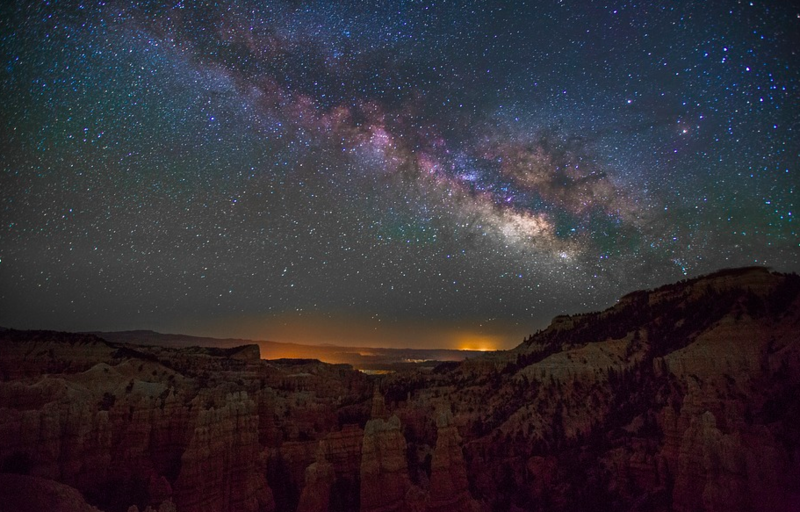 At Bryce Canyon National Park, you can see up to 10,000 stars on a clear, moonless night. The park is known for their reddish ”hoodoos”, limestones, sandstones and mudstones erodes over time in all kinds of weird shapes. But of course, it is also one of the best stargazing locations in the country. 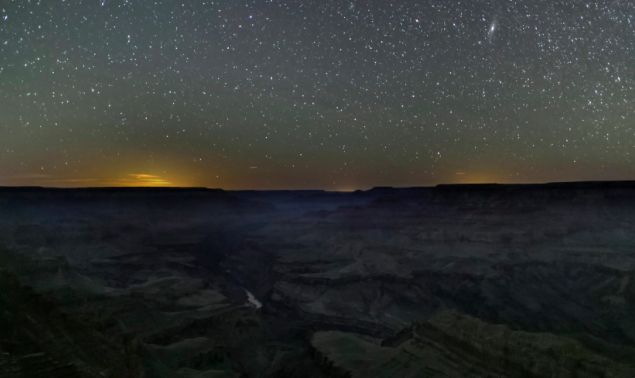 You’re probably not surprised to see the Grand Canyon National Park on this list, but since it’s such a prime spot for star gazing, we just had to include it. To get the best view possible, stay away from Grand Canyon village and go on one of the trails along the canyon’s north or south rims. Unfortunately, there aren’t any guided stargazing tours here, but you can grab one of the stargazing maps from a gift shop and get out there yourself.